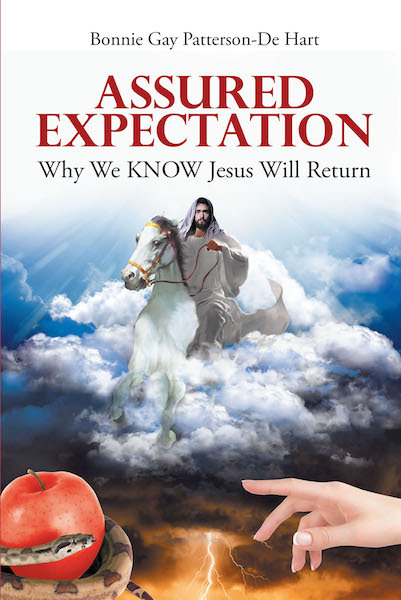 Jesus fulfilled over 150 prophesies, most of which are in this book, while He walked this earth, was crucified, resurrected, and ascended to heaven so we can be assured that He will return to rule this earth as he promised. He is the “Seed of the woman” prophesied in Genesis 3:15, but there is another seed we need to watch out for: the “seed of the serpent,” not the innocent snake but “that serpent of old, called the Devil and Satan, who deceives the whole world” (Rev. 12:9).